With dwarf walls. The classic square design with the Hip roof adds a new space to your home its a complete new room, a half way house between your garden and your home. Conservatory Construction - Frames Price includes frames to go on to dwarf walls 600mm high giving a total height of 2.0m with clear double glazed units and French doors 1.6m wide in one side. Two opening top windows placed each side of the French doors. 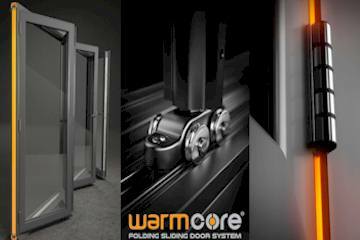 Doors can be fitted in to any side. Construction - Roof Plastic covered aluminium roof bars with 25mm polycarbonate in bronze opal or clear with cresting, finials guttering and one down pipe. Edwardian Conservatory - With dwarf walls The front bay to this conservatory gives you a little more character to your new conservatory, a Victorian touch of class. Conservatory Construction - Frames Price includes frames x 5 to go on to dwarf walls 600mm high giving a total eaves height of 2.0m with clear double glazed units and French doors 1.6m wide in one side. Two opening top windows placed each side of the French doors. 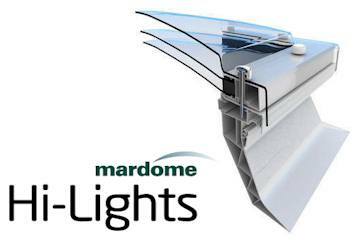 Construction - Roof Plastic covered aluminium roof bars with 25mm polycarbonate in bronze opal or clear with cresting, finials guttering and one down pipe. Lean-to Conservatories - with dwarf walls The lean-to is the cheapest conservatory option and the easiest to erect, simple frames and a roof kit make this really good value for money. 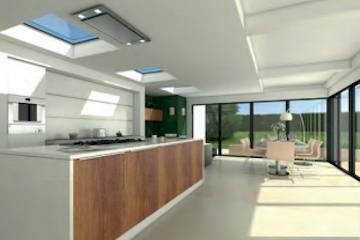 Construction - Frames Price includes frames x 3 to go on to dwarf walls 600mm high giving a total height of 2.0m with clear double glazed units and French doors 1.6m wide in one side. Two opening top windows placed each side of the French doors. 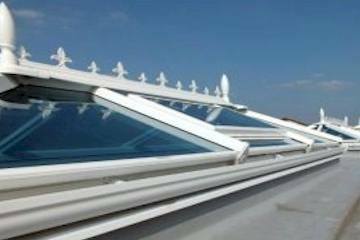 Construction - Roof Plastic covered aluminium roof bars with 25mm polycarbonate in bronze opal or clear with cresting, finials guttering and one down pipe. 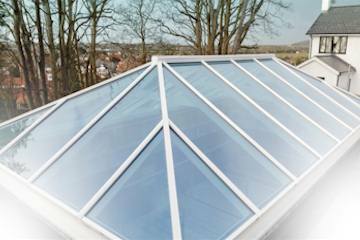 You can order DIY Conservatories direct from our online store. 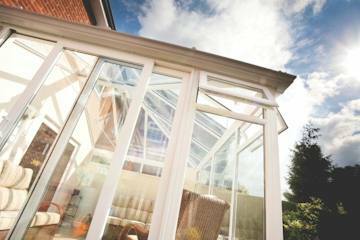 Choose from Edwardian, Victorian, Lean-to and Gable Ended Conservatories. All available in a wide selction of colours.